Teacher Resources > Monday Morning Ready > Are summer jobs a thing of the past? Do you do chores around the house? If so, are you paid for your work? Do you think you should be? Why? 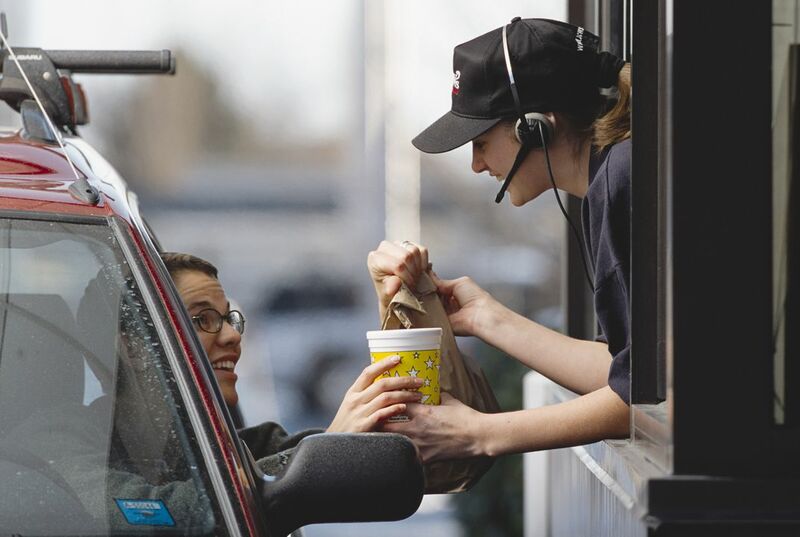 Do you think you’ll get a summer job when you’re a teenager? Why or why not? What kinds of summer job opportunities are there for teens in your neighborhood? Have you pursued any of these jobs? Why or why not? What type of career do you want to pursue? Do you think a summer job or an unpaid internship would be more helpful in reaching your goal? Why? As a class, brainstorm a list of jobs. Instruct students to examine the list. Point out that some of these jobs have been around for a while. Others are relatively new. One thing they probably all have in common is change. Jobs that have existed for a long time are most likely very different than they were 10, 20 or 100 years ago. Jobs that are new could be the result of new technology or they could have replaced something else. Instruct students to think of a job they find interesting and might want to pursue in the future. Have students conduct research to learn more about the job's history. How long has the job existed? How has it changed over time? Then have them examine prospects for this job in the future. Do they think the job will exist by the time they are ready to enter the workforce? If so, why? If not, why do they think the job will disappear? Give students time to compile information. When they're finished, supply poster board and give students access to art supplies. Encourage them to create posters to inform others about these careers. Invite students to present their posters to the class. Then have them work together to categorize the jobs by type or industry. Display the posters in this manner and analyze the results. Challenge students to identify jobs or industries that look promising for the future and those that they predict will become a thing of the past. After students identify jobs they're interested in, create teams of students with the same or similar job interests. Encourage students to conduct research as a group. Instruct students to investigate the job in two time frames: 20 years ago and now. Challenge them to give a valid reason why they think the job may or may not be around in the future. After students identify jobs they're interested in, encourage them to conduct research with a partner who is interested in the same job. Instruct students to investigate the job's status 50 years ago, 20 years ago and now. Challenge them to give a valid reason why they think the job may or may not be around in the future. Instruct students to identify an industry they're interested in and to select a job that best fits their current interests. Tell them to investigate when the job was first created and to examine how it's changed over time. Challenge them to give a valid reason why they think the job may or may not be around in the future. Instruct students to select a specific job. Tell them to investigate when the job was first created. Encourage them to give specific examples of how it's changed over time. Challenge students to give multiple reasons to explain why they think the job may or may not exist in the future and how they think the job will have changed five to 10 years from now. In this lesson students design an eye-catching PowerPoint résumé. A collection of 26 short videos featuring Smithsonian scientists in a variety of disciplines who show and tell what they do, recount successes and failures and recall what made them want to grow up to be scientists. In this lesson, students create a self-portrait collage representing how they will look as an adult in their chosen career, research the requisite training and education and write how they plan to attain their dream career.